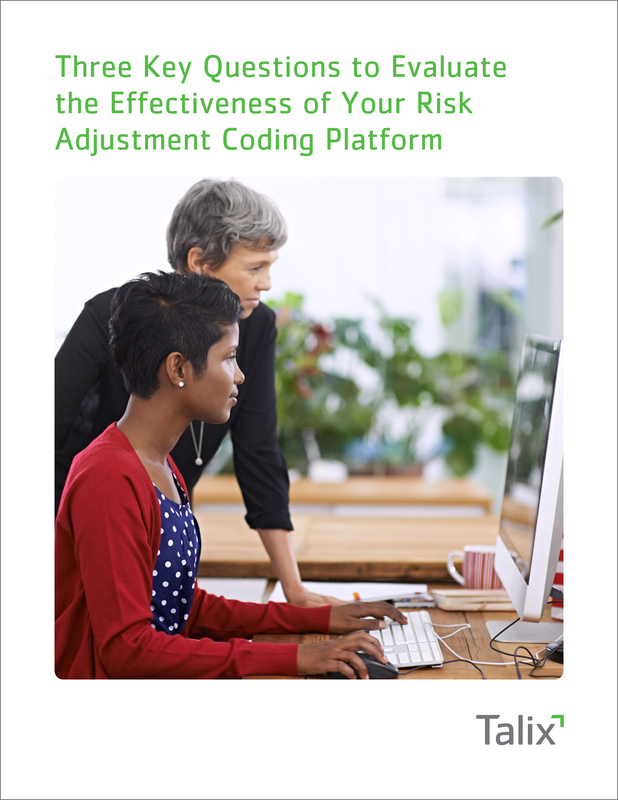 There’s no denying that risk adjustment is the new reality. 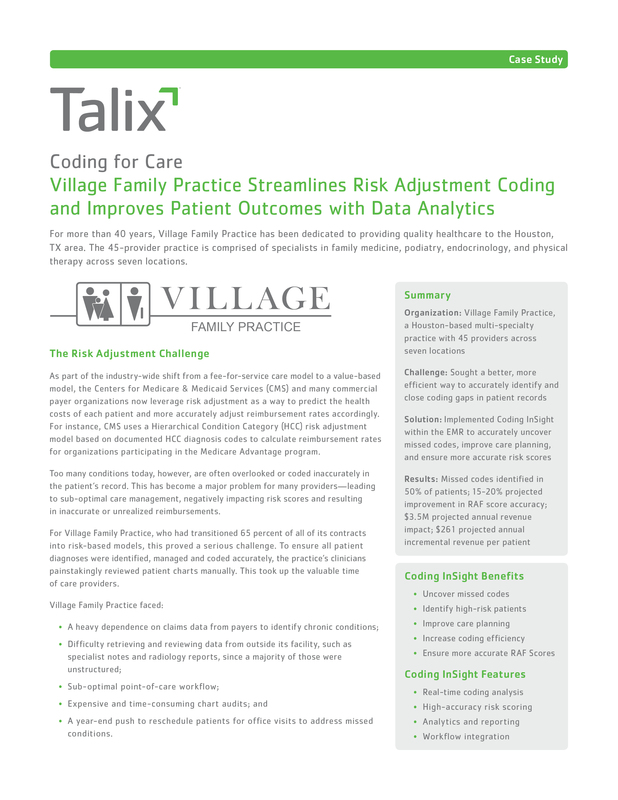 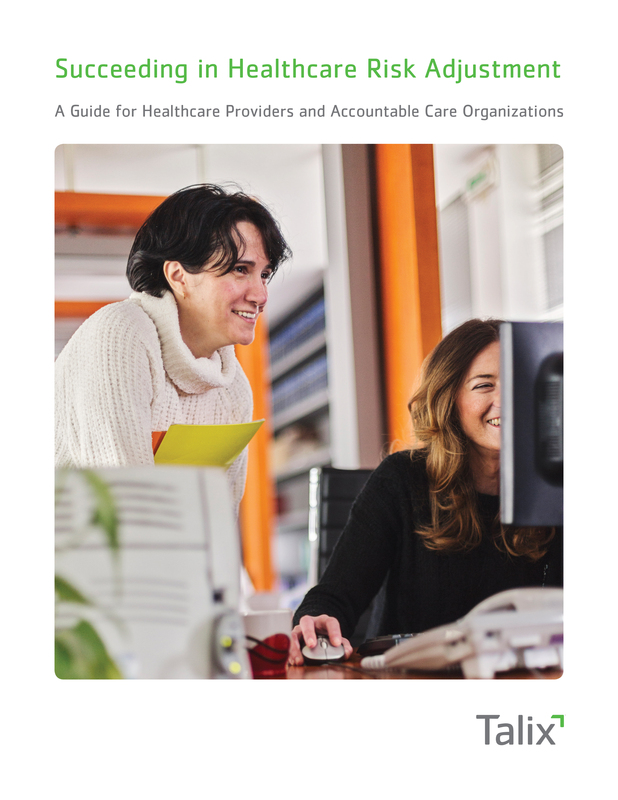 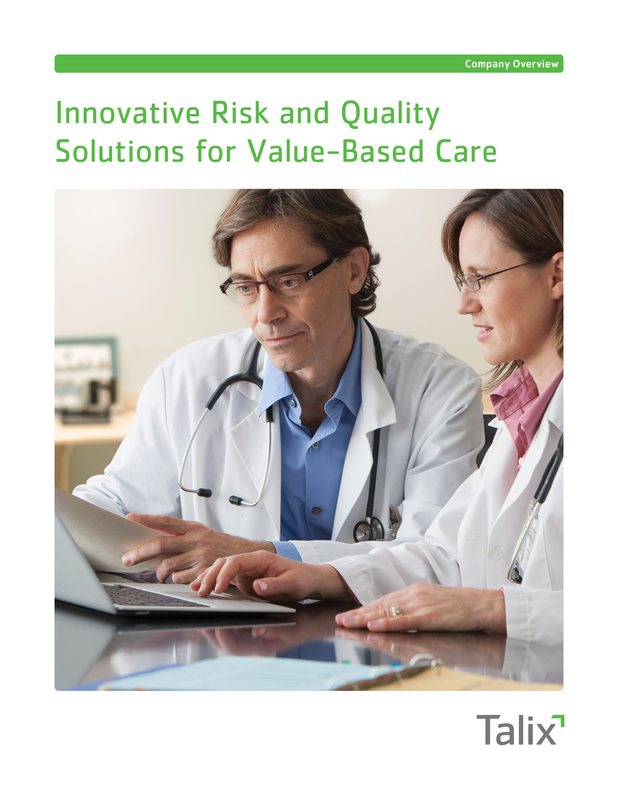 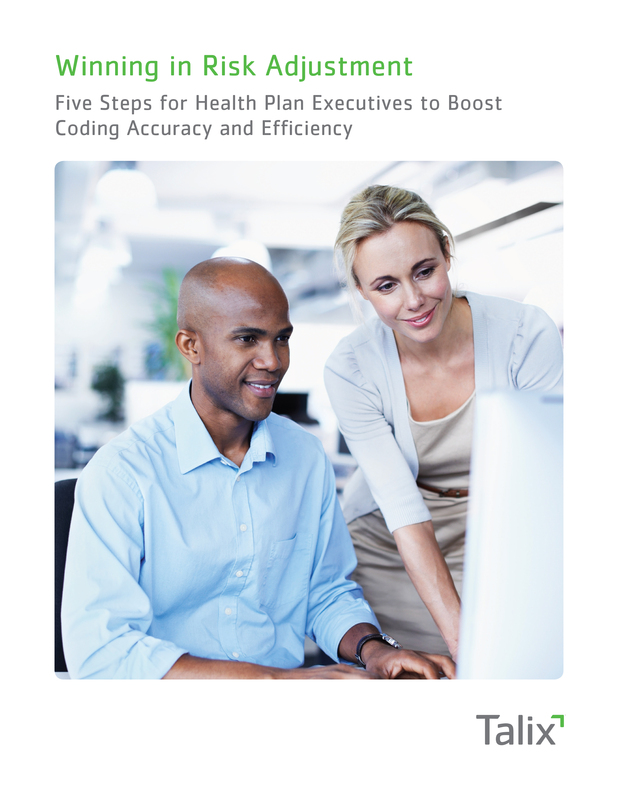 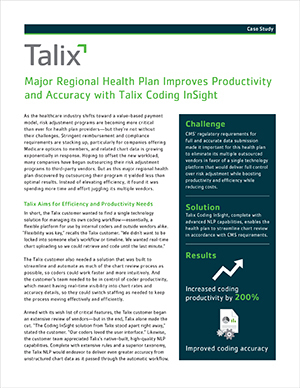 As the healthcare industry continues its shifting momentum toward value-based reimbursement, the question is no longer whether your organization will embark on a risk adjustment path, but how you can do it most effectively and efficiently—all while continuing to provide affordable plans for comprehensive, high-quality patient care. 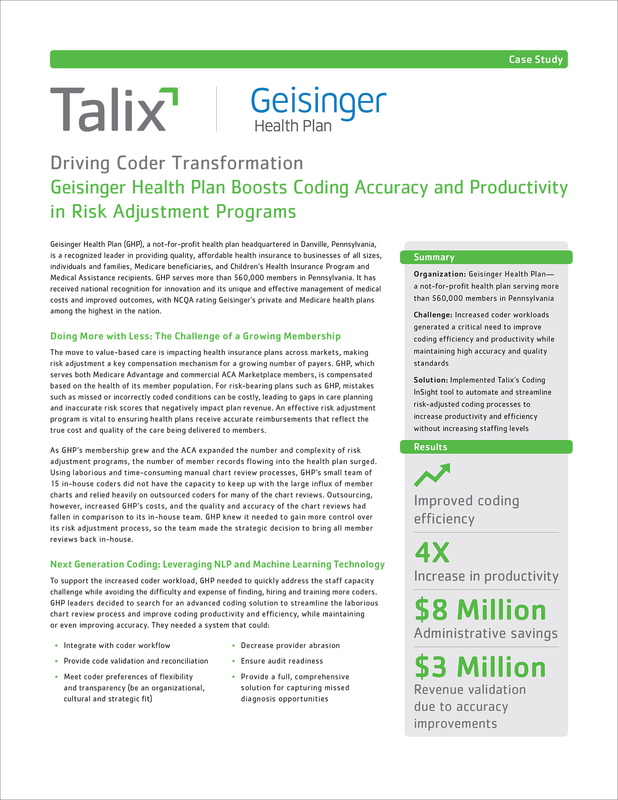 Part 1: Everything you wanted to know about NLP for risk adjustment—but were afraid to ask!